Walnuts are jam-packed with mood boosters known as omega 3 fatty acids. There are a number of studies and researches that demonstrates the role of omega 3 fatty acid in fighting and reducing depression. We mammalians have 90 per cent of fat in our brain composition. 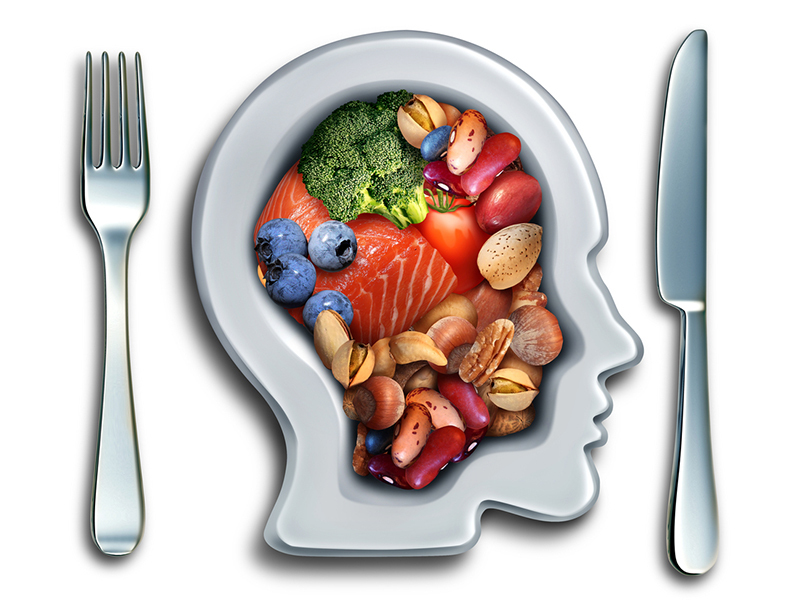 Omega 3 fatty acids play an important and crucial role in regulating our mental health. Chia seeds are the little powerhouse of omega 3’s. The RDA of omega 3 fatty acids is 1000 to 3000 mg and we get almost 1800 mg omega 3’s from 1 tablespoon of chia seeds, you can sprinkle these magical seeds on your salads and smoothies or even in plain yogurt. When it comes to nutritional benefits you can always count on leafy green vegetables. Studies show that people who love pilling leafy greens in their plates, tend to have a slow rate of cognitive decline than those who don’t. The rich source includes spinach, kale, and collard greens. They work as immune boosters and have an anti-cancer effect. These greens are armed forces of your body, ready to kill any intruder and spy in your body. They prevent the growth of normal cells into cancerous. You can stew, steam, Sautee and can even add it to your smoothies. The musical, magical tiny beans are the best choice for your healthy brain. Beans are loaded with fibre and antioxidants. They provide satiety and keep you full for a longer time. They not only maintain blood sugars but also help you burn more calories. 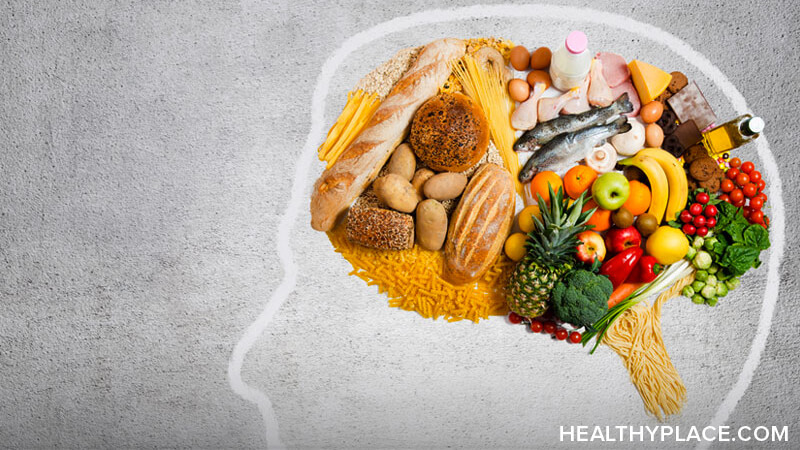 Thiamine helps in the formation of brain Neurotransmitter which is essentially good for brain health. Example: chickpeas, kidney beans, lentils, and red beans.